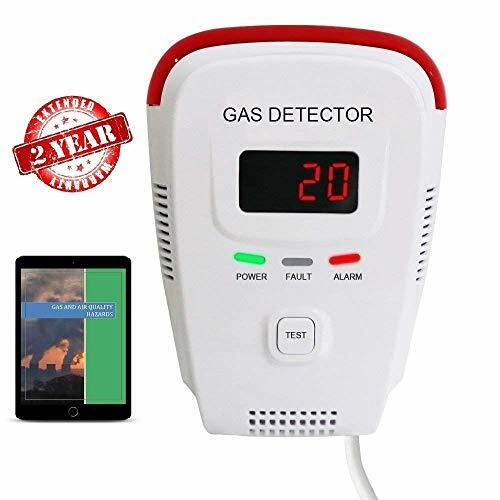 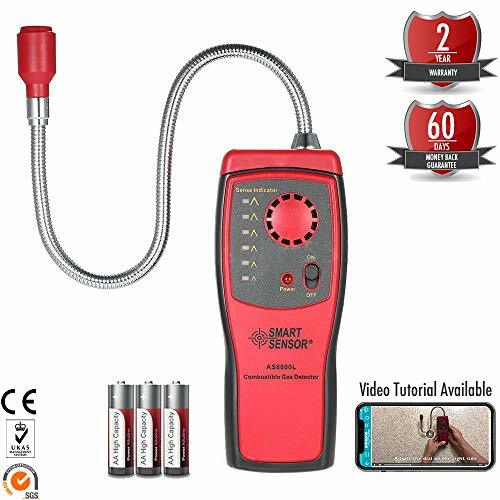 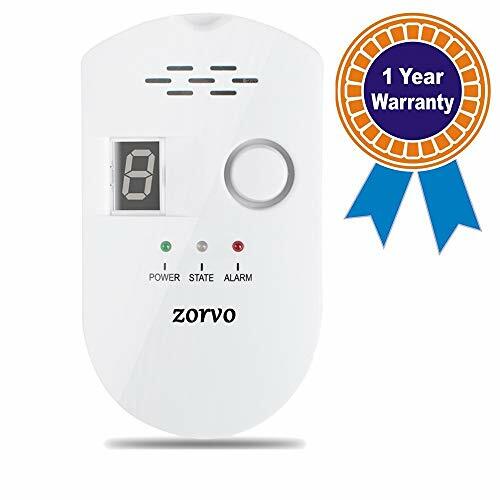 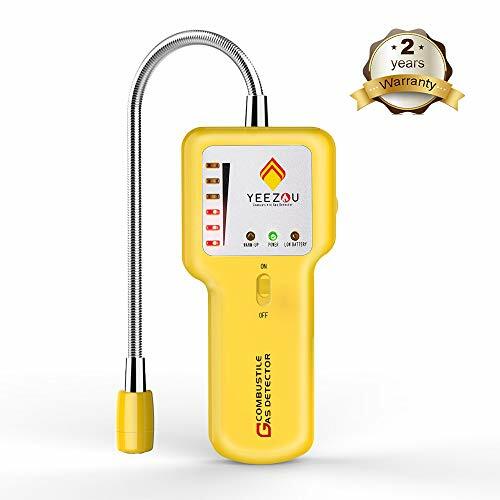 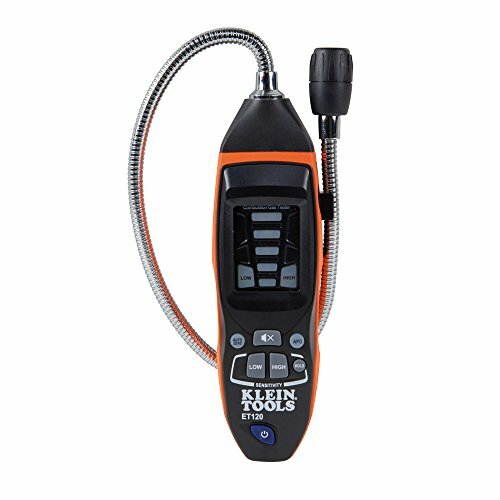 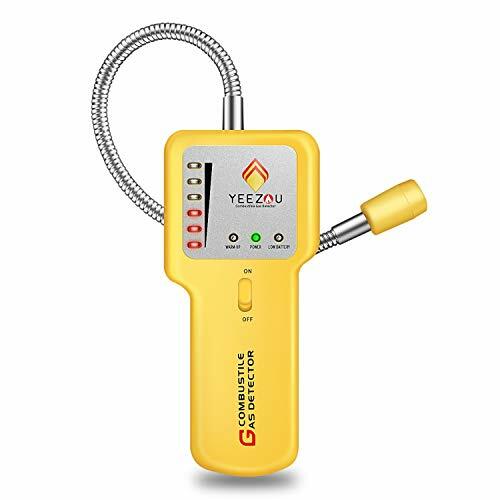 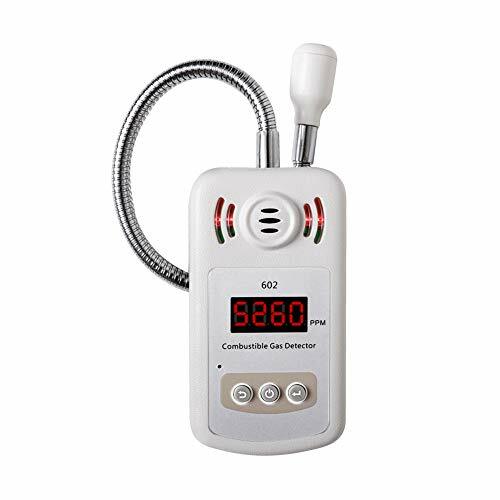 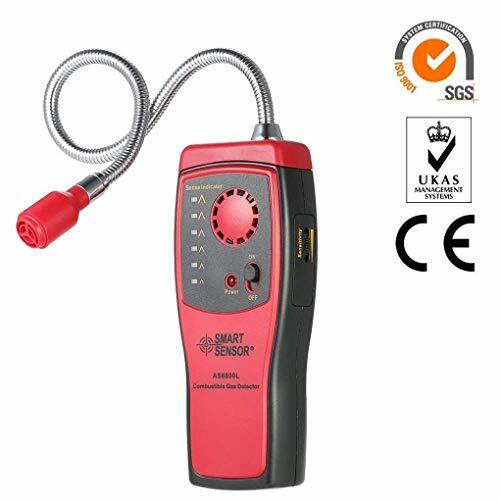 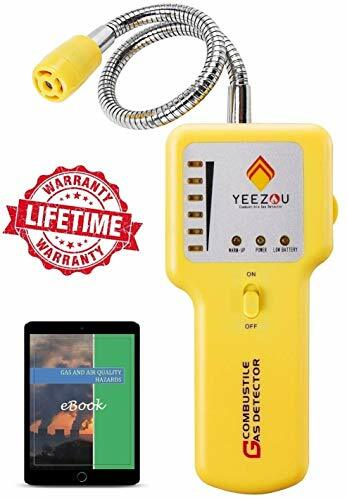 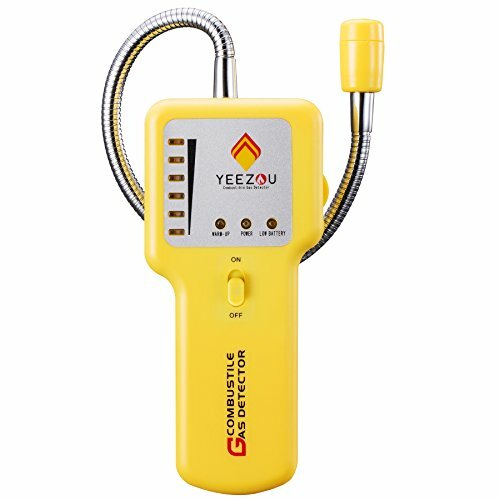 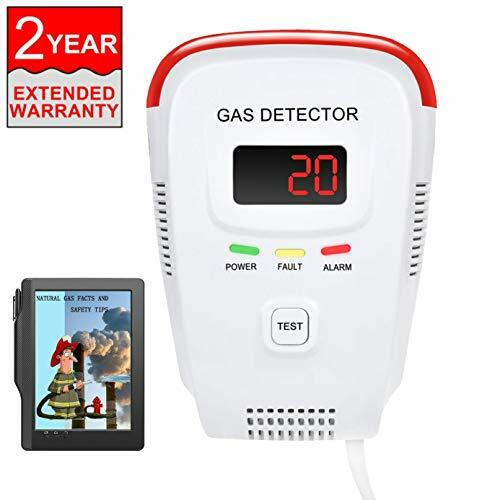 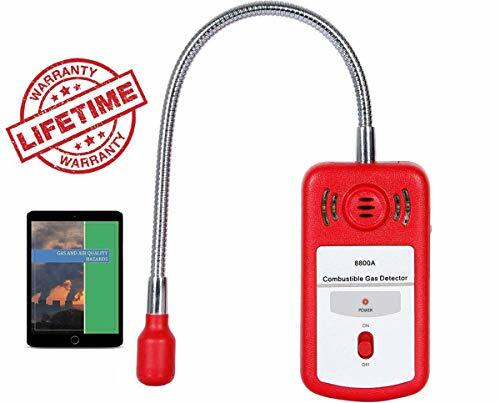 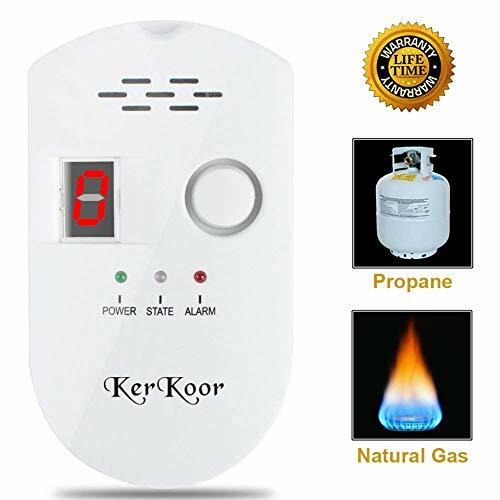 Gas Detector Alarm, Portable Natural Gas Tester Detector/Combustible Propane Methane Gas Sensorr, Combustible Gas Sniffer with Sound Warning, Adjustable Sensitivity and Flex Probe. 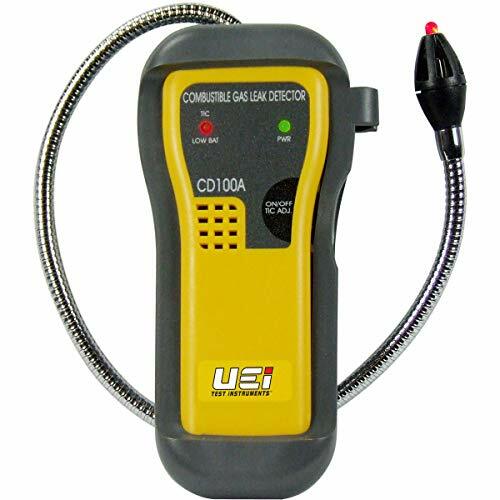 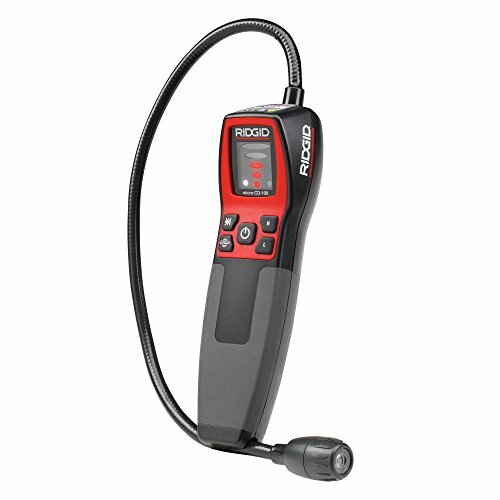 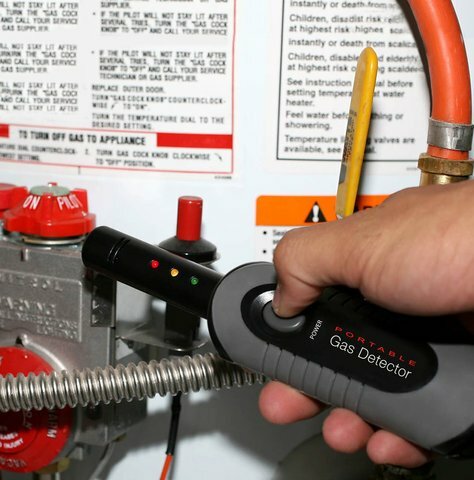 Combustible Gas Leak Detector with DIGITAL READOUT. 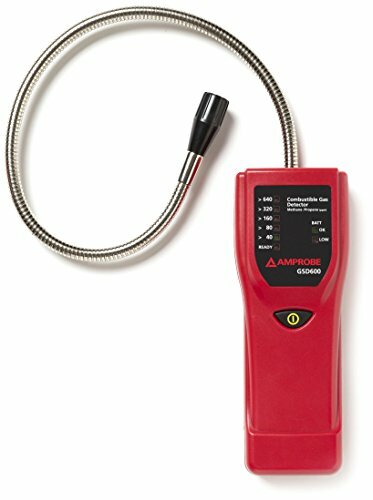 Measures in PPM, % LEL, or % vol. 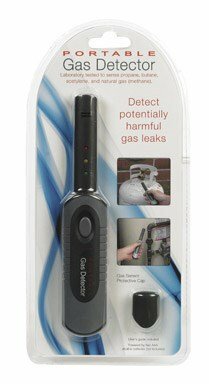 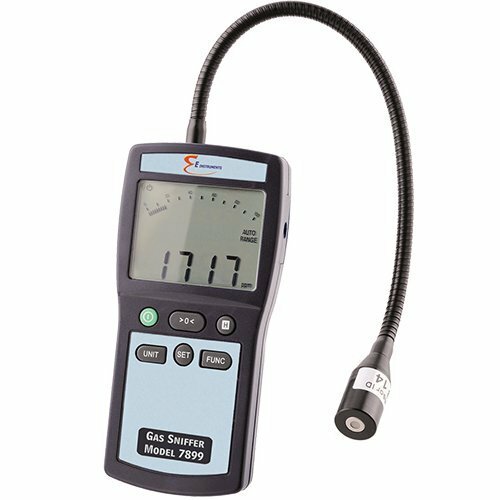 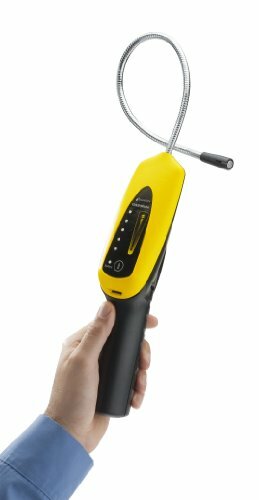 7899 E-Instruments Gas Sniffer QUANTIFIES combustible gas leaks with large, easy-view LCD & 11-inch flex sensor.